In recent years, natural disasters have wreaked havoc on several areas of the United States and the world. Tornadoes, Hurricanes, and Flooding have all left hundreds, even thousands, homeless and without shelter. Whereas tornados and hurricanes usually occur in more specific regions, floods are less predictable since all that is required is rain. If you think you are immune to flooding in your area, think again. 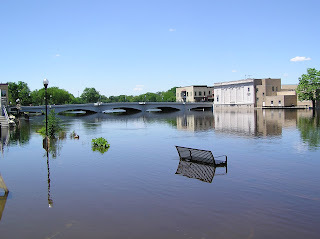 According to FEMA and the National Flood Insurance Program, flooding is the most frequent and costly natural disaster facing the United States. To protect your home and the cherished possessions in it, you must consider flood insurance. Even if you have insurance for another natural disaster, such as an earthquake, if flooding occurs as a result of the earthquake, you may not be covered. Since, in most cases, flood insurance is not covered under most homeowner’s insurance policies, it may need to be bought separately. You can do this through the government run National Flood Insurance Program. This is a tool will rate your vulnerability to flooding based off your location. Your flood property’s risk will be either high or moderate to low. The higher the risk is, the more expensive the policy. You cannot purchase flood insurance directly from the government, it must be purchased from an insurance agent in your area. You will do a quick search through your zip code. After finding an agent in your area, give them a call to discuss rates and premiums. Flood Insurance policies can be purchased for your home, apartment, or business. Prices are likely influenced by your flood risk. Premiums for a specific area do not usually vary by agent. 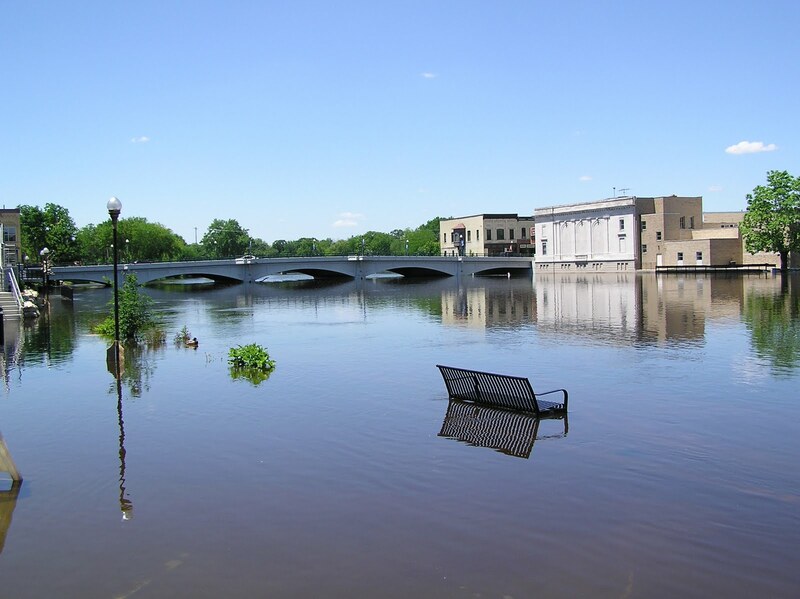 If your area has never experienced a flood, you may think that flood insurance is a waste of money, but not having flood insurance will be more costly and time consuming to recover from. Remember no one is immune from flooding. Where there is rain there could be flooding. Even just an inch of rain can cause severe damage to your home. Be prepared with flood insurance. This blog post was written by Check ‘n Go, an ethical online payday loan and installment loan company. Check ‘n Go has been a leader in online payday loans and check cashing services for over 15 years, helping to build legitimacy to the consumer lending industry through their work with the Consumer Financial Services Association.